Wilson County Beekeepers and their families swarmed the Ward Ag Center on June 4 for the annual picnic with 140 in attendance. Carey Mitchell welcomed one and all. Minutes of the May meeting were approved followed by a short business meeting. Melissa Everidge and Kim Walter were taking final orders and money for t-shirts to be delivered during the July meetings. Conference scholarship signup was still ongoing and the Fair Schedule was made available for anyone wishing to man the Honey Show booth at the fair. Carey thanked Danielle Drueck and her team, Jim Murff, Peggy Scholes, Sherrill Young, WT Nolen, Karen Dawson, and Jane Harbour, for their work at this year’s Field Day. WT stated that it was a well-received program. Those that attended this year’s Field Day were in agreement that it was a great learning experience and it should be continued next year. There is a possibility of a Field Day this fall. Fred Dawson was still selling raffle tickets for the bee jacket from Pigeon Mountain. We are still looking for items to fill the laundry basket that we will be ‘raffling’ away at the fair. Those that attended the Michael Bush seminar said it was well worth the money. Michael Hershey and Jim Murff briefly touched on the grant that the State was offering for beekeepers, but the brief sign-up dates are June 1-7. An Extracting Workshop is scheduled for June 25 at 7:00 pm at the Ward Ag Center. There will be no business discussed, workshop only. Carey advised the membership that WT and Hellon Nolen were celebrating their anniversary today and wished them many more happy years together. After Carey offering the blessing, a most bountiful meal was shared by all. (If you couldn’t find something you liked or went home hungry, that was your fault). Door prizes were given out after eating and Arlis Swafford’s name was drawn to receive the bee jacket from Pigeon Mountain. A total of $94.00 was collected which was donated to HomeSafe. Afterwards, members continued to enjoy fellowship and then went their separate ways. 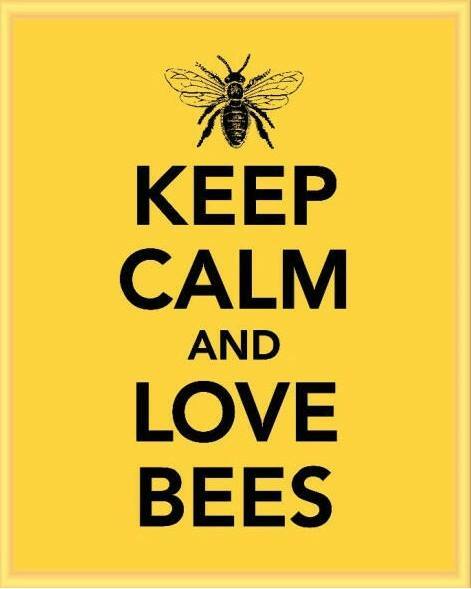 Respectfully submitted: Petra Mitchell, Secretary/Treasurer—Wilson County Beekeepers Association.